EPSON inkjet printer R270, R230, R290, T50, L800 Direct Inkjet print PVC white card, Magnetic strip card, Printable RFID chip card, Printable RFID Plastic Card. Supporting the use of tray. 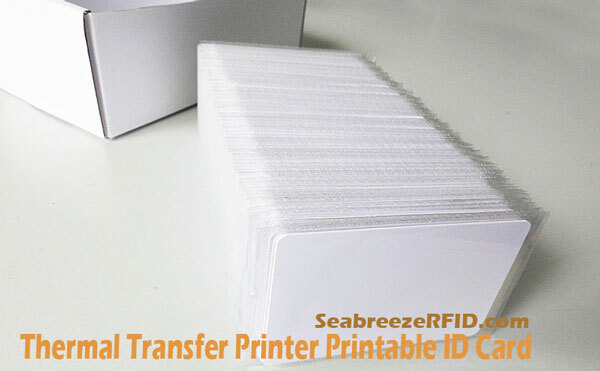 ID card inkjet printer with direct printing on the card surface, after drying use. EPSON inkjet printer R270 R230 R290 T50 L800 Direct Inkjet print PVC white card / magnetic strip card / RFID chip card. "Immediately inkjet into card" make personalized card, portrait card, IC card, magnetic strip card is a revolutionary breakthrough, without lamination, without plastic film covering, without covering film professional production process, using id card inkjet printer to complete fabrication process. Easy fabrication process like printing common document, the cost is lower. 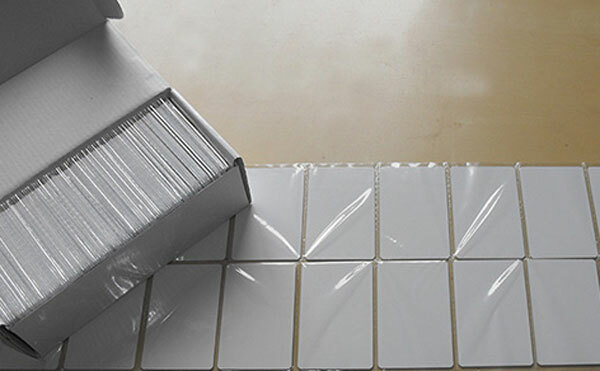 White card by ink-jet printing can achieve photo print effect, quick drying, highlights, i papërshkueshëm nga uji, wear-resisting, printing complete used directly, without any post-processing features, application more widely. color magnetike rrip fakultative: e zezë, bojë kafe, i kuq, etj. 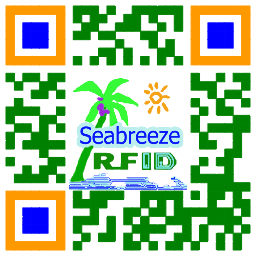 2, ID card types: EM4100, EM4102, TK4100, TK4102, etj. 3, Contactless IC card, Mifare 1K S50, Mifare S70 4K, FM11F08, Mifare Ultralight, TI, I-CODE-2,etc. 4, Contact IC card types: SLE4442, SLE4428, SLE5542, SLE5528,etc. 8, fabrication process environmentally friendly, solvent-free, emission-free exhaust,etj.